The Klaipėda FEZ board has just approved investment for the exciting new 3.3 million FlexStart project in Lithuania. 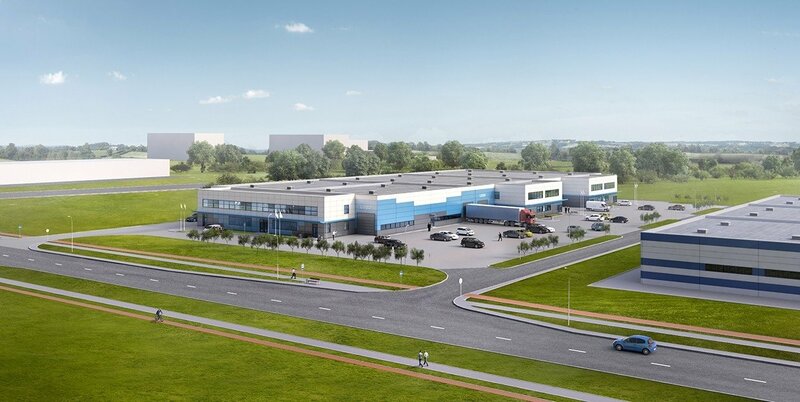 FlexStart will be a ready to use purpose built manufacturing and administrative complex that will give businesses the ability to have their operations up and running in only 3 months, a Klaipėda FEZ press release states. As Gintaras Toločka, consultant at the international real estate consultancy "Newsec", observes, FlexStart 's announcement could not be more timely: "This is the first industrial building to be built in the region in the last two years that is being designated for the rental market." With 7400sqm of space, 6000sqm of which will be designated for production facilities, FlexStart will fill a much needed gap in the market, allowing companies targeting accelerated growth to set up and begin operations with speed and security. Purpose built, the facilities spaces will be easily adjustable to fit the requirements of the tenant, and have been designed primarily to meet the needs of companies from the following industries: electronic equipment, electric vehicle and components manufacturing, assembly of machinery equipment, and metal processing. 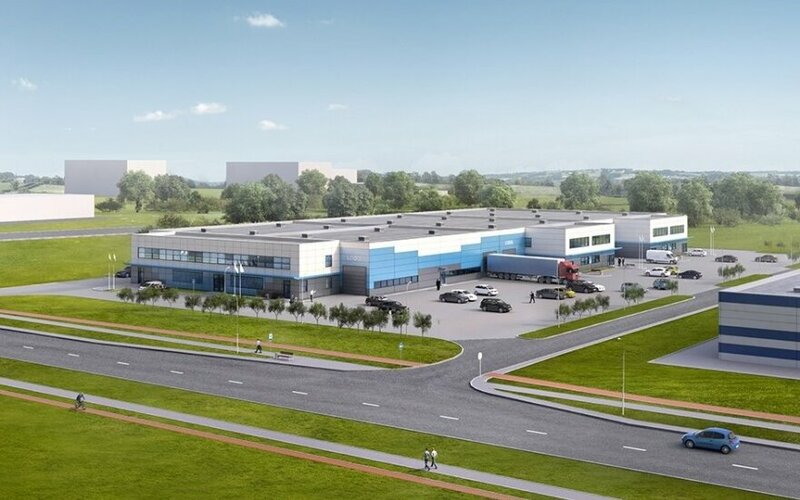 The CEO of Klaipėda FEZ, Eimantas Kiudulas further underlines the necessity for FlexStart, "We have witnessed a global trend emerging where international manufacturing companies are looking to outsource real estate and its management so they can focus on product development, supply chain management and production." FlexStart is part of Klaipėda FEZ's ongoing development into a regional base for global manufacturing. The FEZ has already been recognized for the speed with which it is able to have its clients' operations up and running, winning the Global Free Zones of the Year 2017 "Quick Launch" award for its 6 month turnaround for new businesses. The FlexStart complex is due to be completed by July 2018, and negotiations are already underway with prospective clients. Minimum space requirements for rental are 1000sqm of production space and 180sqm for office and administrative facilities, and demand is expected to be high. This is only the first step in Klaipėda FEZ's plan to provide more rental opportunities to its business community. In the words of Klaipėda FEZ CEO Eimantas Kiudulas," We want to ensure there is always enough space available for companies to immediately start business at Klaipėda FEZ. That is why, once the first building has been fully rented, we intend to develop a next one." Klaipėda FEZ is the first and most successful free economic zone in the Baltics. Its community currently comprises 28 local and foreign investors with a total yearly revenue of 887 million Euros, and total exports accounting for 635 million Euros.